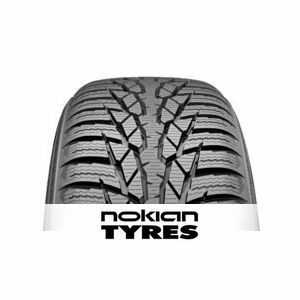 The Nokian WR D4 tyre sets the standard in the winter tyre category. For certain sizes, it has been awarded an A grade for traction on wet pavement. That is quite an achievement for a winter tyre. Very quiet and comfy tyre. Excellent grip and braking on icy surfaces. Ideal for hilly Pennines. Better than fuda , hankook. To review the Nokian WR D4, you first have to log-in by clicking here.